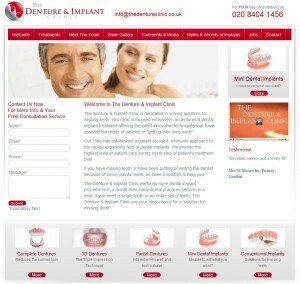 Return On Digital have today launched a new website for The Denture Clinic with the focus being on improving their rankings and conversions. 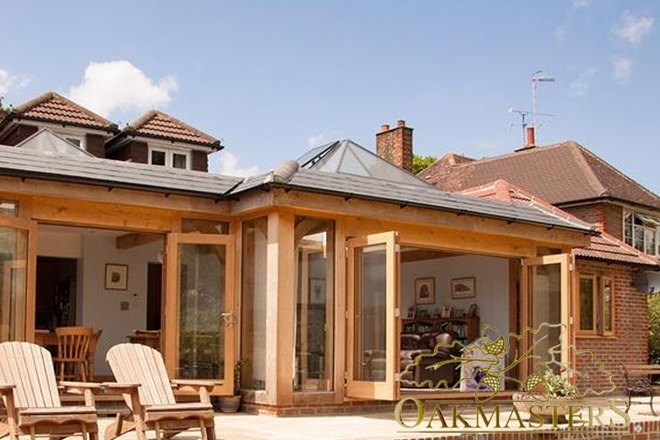 We have been working with the clinic for a few months now after they initially contacted us to help improve their online presence and both the quality & quantity of enquiries they received through the site. An initial assessment of the site showed us that it was not ranking for a number of the most popular keyword phrases within their field - such as "dental implants dentist" and "dentures specialist". The site also had a high bounce rate suggesting that navigation on the site was not up to scratch and/or the first impressions when landing on the site were not great. As well as carrying out search engine optimsation activities we have carried out a redesign of the site which address key areas of conversion rate optimisation. 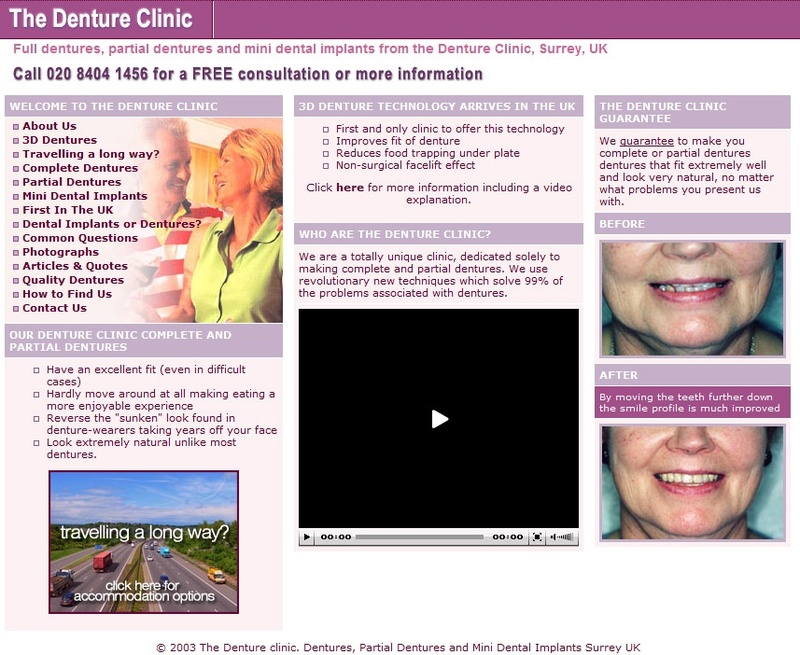 The Denture Clinic now has a much cleaner and well structured site with improved calls to action and contact forms that better reflects the practices brand and target market.